Christophe Camus is a graduate of École Polytechnique (class of 1986) and of Telecom ParisTech (1991). He has 25 years’ experience working in consulting and IT services positions for international groups, including as General Manager Marketing and Communication at Unilog, as VP Resourcing group at Logica in charge of offshore development in India and the Philippines, and as Senior VP Operations at CGI Central and Eastern Europe, a 6,000-person CGI subsidiary. Christophe developed a precise vision of the structures that make up the world of IT. He has also been a crypto-enthusiast and investor since 2015. 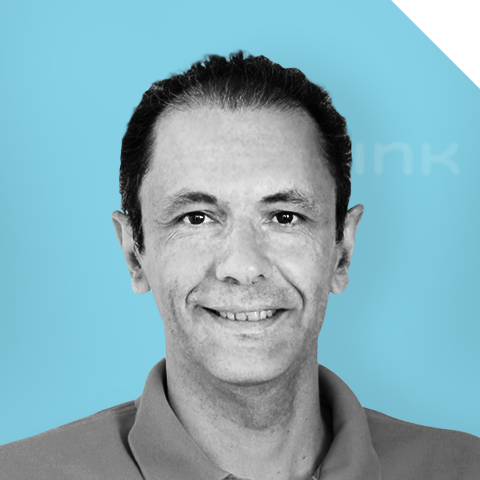 For over two years and with similar enthusiasm Christophe has been working on making P2link compliant with HIPAA as well as on the cybersecurity and privacy policies and the related internal training programs. Christophe is also a certified scuba diving instructor, and he traveled all around the world for this passion.